This machine is designed for washing and cleaning pig carcass after bloodletting. It makes the carcass clean, getting ready for the operatine of scalding or pre-dehiding. ZBHT Slaughtering Machinery Co.,Ltd. 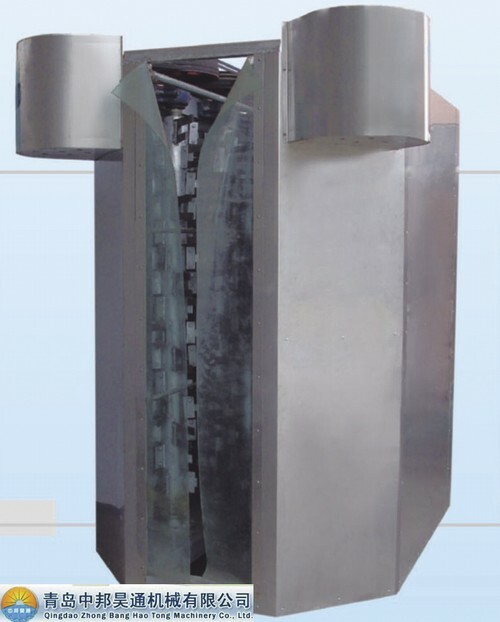 manufacturing high-quality Vertical Pig Washer and supply OEM, ODM service according to your personal requirement. Our Vertical Pig Washer and other Pig Slaughtering Equipment is not only good in quality but also competitive in price, welcome to inquiry us about the details of Vertical Pig Washer or other slaughtering machine products and accessory equipment.